I come from a marketing background and have been primarily involved in inbound marketing methodologies for the last 2 years. I came to PLP through Stratitude as they offered a great challenge which I think will be fun to tackle. I would probably be at my old job! 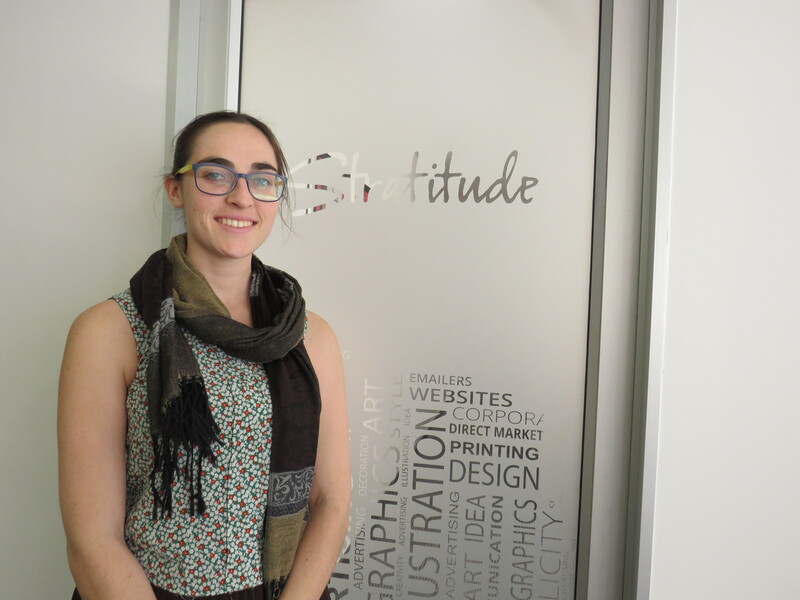 Before working at Stratitude what was the most unusual or interesting job you’ve ever had? As a student I once helped set up a corporate awards event. Six of my friends and I spent 6 hours wrapping hampers for people to take home. Not that interesting probably, but I needed cash! The ability to sleep instantly and wake up refreshed, regardless of nap-length.